Braces place a number of restrictions on the foods you can enjoy. Chief among those foods? Candy and nuts – both of which, often in combination, you may find in excess around your house this time of year. Because Invisalign® aligners are removed for eating, no restrictions on diet are necessary during treatment. Does this mean you can eat candy without any oral health consequences? Not at all. 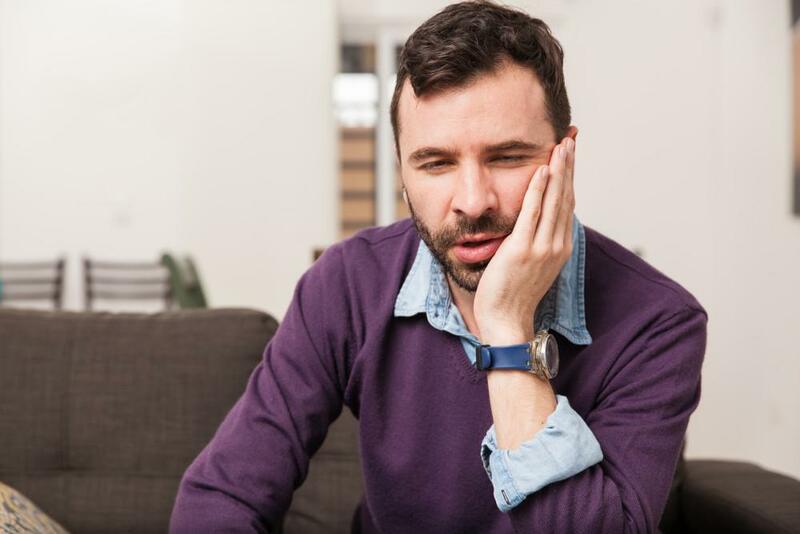 But it does mean that, providing you follow our tips for keeping teeth healthy this Halloween, there is no reason you shouldn’t be able to indulge a bit in the treats of the season. The ability to remove aligners for eating provides year-round benefits, not just during sweet-filled holidays. Many healthy foods, including fruits and vegetables, have to be limited or avoided altogether during traditional orthodontic treatment. 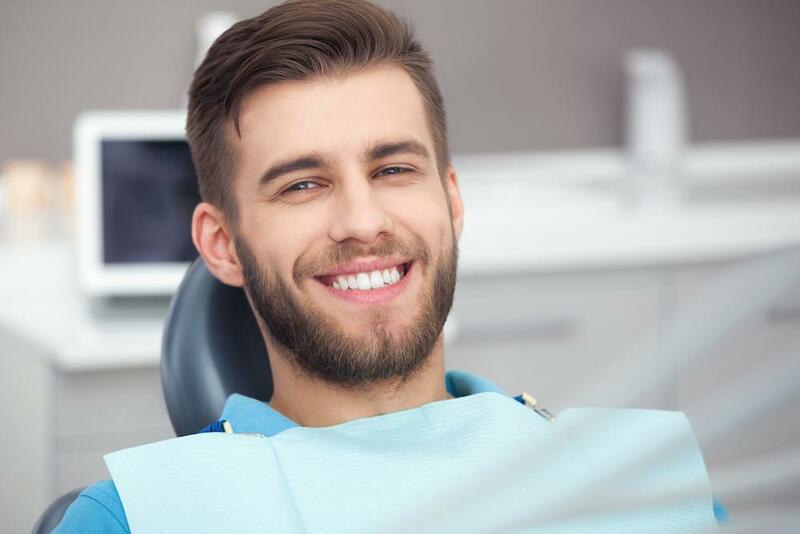 With Invisalign, no such restrictions exist, allowing patients to maintain a well-rounded and healthy diet during the entire course of treatment. 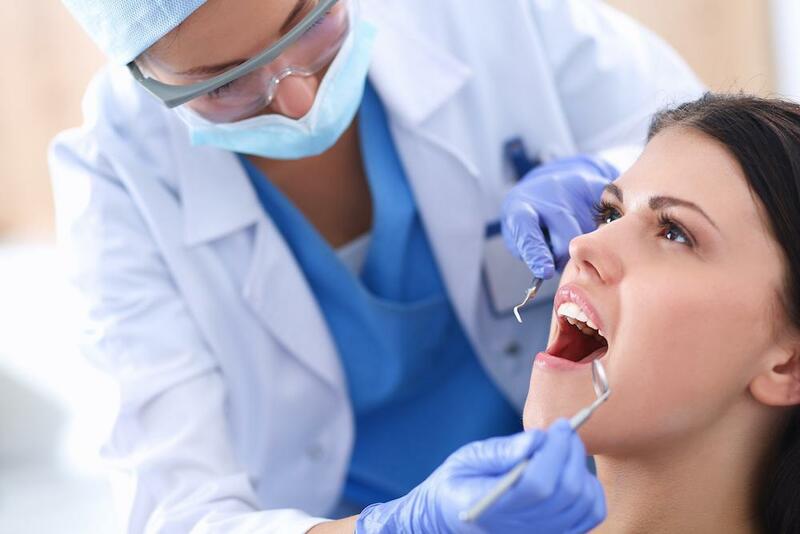 There are many benefits offered by Invisalign.  If you would like to learn more about them or if you have questions about this orthodontic treatment, please contact Scott Young, DDS to schedule a consultation today. 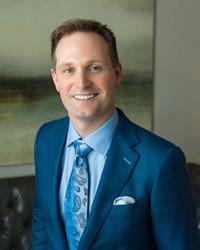 Dr. Scott Young welcomes patients from Houston, The Woodlands, and all surrounding areas of Texas.